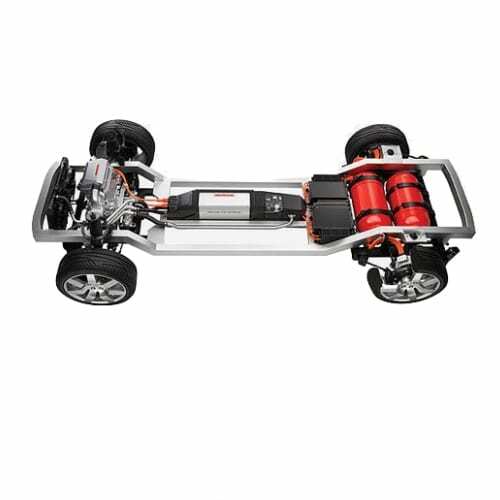 Searching for what EV to buy? 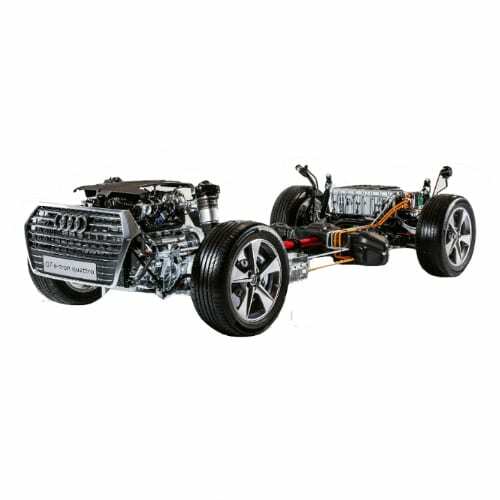 We provide specifications, pictures, news and sales of over 700 electric vehicles and more than 200 auto brands. 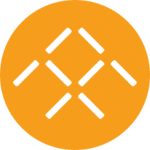 wattEV2Buy prides itself on providing the most extensive and visual list of all-electric vehicles since 2010. 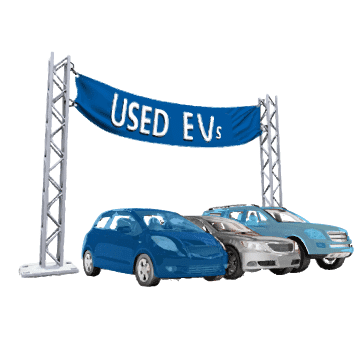 Click through to the specific electric vehicle list that peaks your interest. 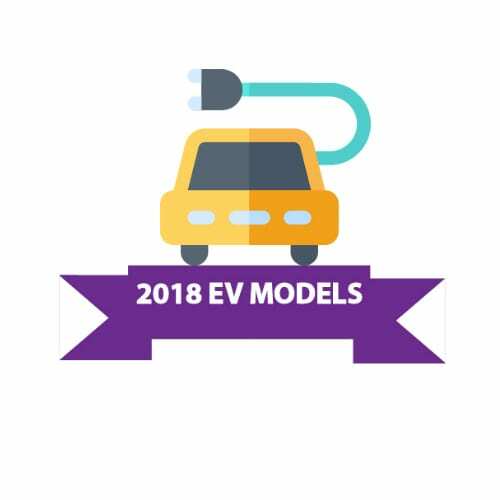 Apart from listing all EVs since 2010 we also list just Battery Electric Models, Plug-in electric vehicles, Fuel Cell electric vehicles, autonomous cars, and Chinese auto brands, highlighting what’s happening in the world’s most active electric vehicle sector. 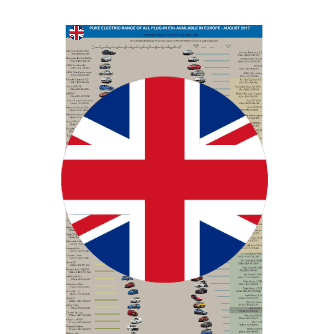 Want to do a more detailed comparison of the latest electric cars? Go to our lists for current and future model years, where we list all EV models including range, battery size, speed and charging times. Bellow is a summary of the electric vehicle strategies of auto brand’s producing electric cars. 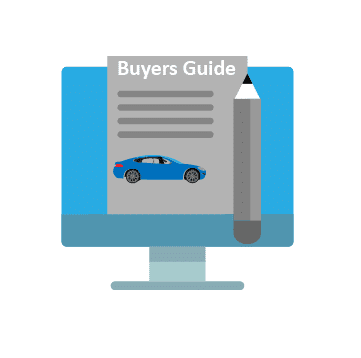 Click through to the brands for detailed information on their strategies, operations, sales, and plug-in models. Audi entered the EV market in 2016 with an electrically enhanced version of its popular A3 series, the A3 e-tron. 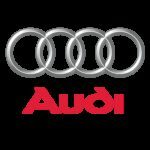 By 2025 the at least 1 out 4 Audi’s sold in the USA will be a plug-in. Explore Audi’s e-tron range. AvtoVAZ, the only electric vehicle manufacturer in Russia. The French electric vehicle by billionaire and battery maker Bollore. Bollore stopped making its own EV, the Bollore Bluecar used in car sharing scheme BlueIndy but licensed the Blue Summer compact convertible SUV to Citroen which sells it as the E-Mehari. 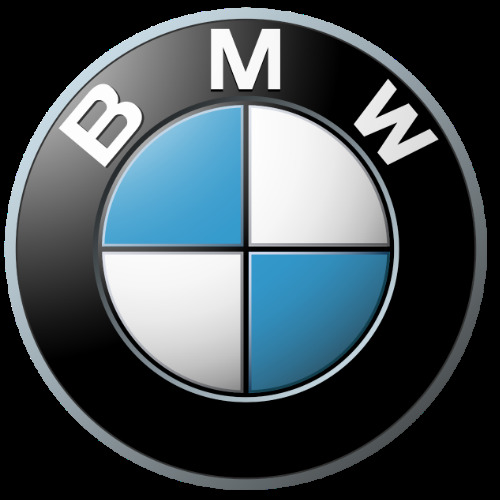 BMW in its first strategy shift since 2007 is betting that the future of the automotive industry is electric. 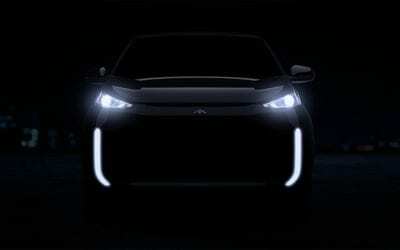 The company is designing the i-Next to follow its award-winning i-series in 2021 as the German automakers EV platform. GM’s luxury car marque has been slow with a comprehensive EV plan, favoring plug-in hybrid technology aiming to produce a plug-in-hybrid for almost all its models. 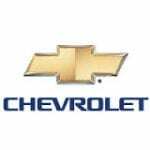 GM committed to EV’s & alternative solutions to meet anticipated future consumer trends & regulations. Beat’s the market with the first mass-market 200mile $30k Bolt EV. 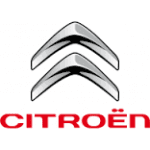 Citroen’s strategy is based on an all-electric Common Modular Platform (CMP), in partnership with Dongfeng Motors. 4 EV’s and 7 PHEV’s will be introduced from 2019. The FCA Group company Fiat has only one EV for sales as a compliance vehicle in California. Only in 2018 did the company announce plans t produce plug-in models from 2020. Offers a range of Hybrid and EV models. It plans to produce long-range EV’s to compete with Tesla. Ford partnered with SunPower for rebates on Solar Home Systems with its EV’s. Honda CEO, Takahiro Hachigo, commits to a 15% EV and 50% Hybrid target of global sales by 2030. Hyundai’s Bluedrive strategy focuses on improving fuel efficiency and driving the expansion of the green vehicle market. The strategy includes a luxury vehicle trough is Genisis brand and a focus on alternative fuels. Kia’s masterplan is to plow straight on towards the future & introduce 26 hybrids, plug-in hybrids, and fully EV by 2020. Maker of the first PHEV Hyper Cruiser, Lamborghini proved it had the in-house skills to produce Electric Vehicles with the Asterion LPI 910-4 Concept. Mahindra REVA is banking on the Indian Government’s National Electric Mobility Mission 2020 to leverage it’s Electric Vehicle Strategy. The B Class is based on the Tesla powertrain. 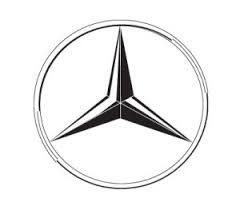 Mercedes-Benz created the EQ brand to house its future electric vehicle models. The Mini E was the first EV concept by BMW i. The field trials were discontinued in 2011 and followed by the BMW 1 Active E. The Mini EV strategy is part of BMW’s broader EV strategy. Mitsubishi changed strategy to focus on it’s 3 main competencies, 4 wheel drive systems, pure electric and plug-in vehicles and SUV’s. Mitsubishi aims to have 5 EV models by 2020. McLaren has a six-year plan to offer at least 50% of its model range as a hybrid by 2020. The company is spending $1.4Bn in R&D to achieve this. Betting big on EV after the success of the Nissan Leaf. 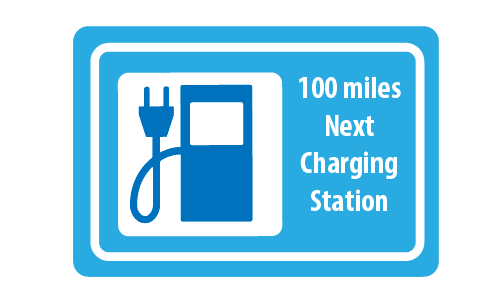 Rolling out a fast charging network through the Nissan subsidiary eVgo. 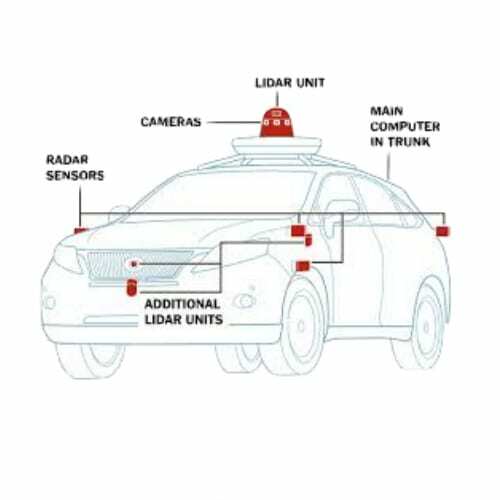 EV’s and autonomous driving is central to Nissan’s aspirations. Nissan buyers qualify for a No charge to Charge program for 2 years. Opel is part of the PSA stable and has a partnership and include the Vauxhall and Holden models. Opel/Vauxhall will spend €1 billion in innovative and fuel-efficient powertrain technology as it introduces a range of new green products. The PSA Group, including Peugeot, Citroën, and DS, will launch seven plug-in hybrids and four electric vehicles by 2020 as part of its growth plan, as well as implement a connected and autonomous vehicle programme. Porsche’s EV strategy centers around the Mission E, which will include an 800kW fast-charging network, charging its large battery pack in 15minutes. 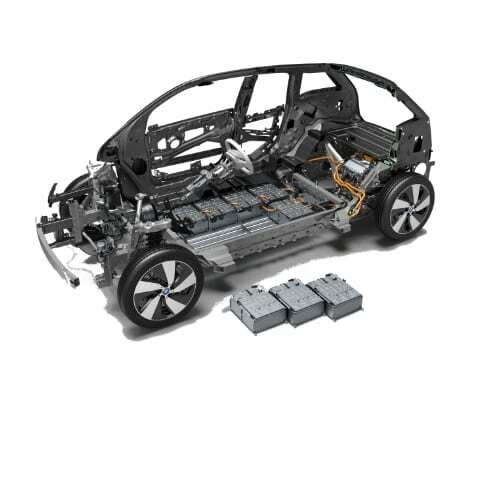 Renault Nissan Alliance says it will attack future EVs from four angles – Battery technology advancements, Improved aerodynamics, Reduced charging times, Minimized drivetrain losses. A fun unconventional brand within the MB stable. 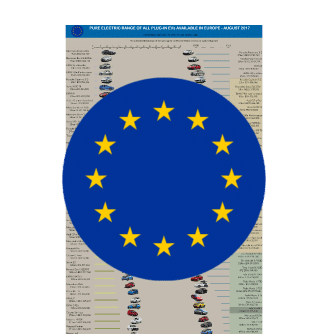 Now only sell EV models in the USA and from 2020 in Europe. Tazarri’s strategy is to provide the very best technology and quality at a competitive price. Made in Imola, Italy. Started as a neighborhood electric vehicle (NEV). The undisputed EV leader. Tesla targeted range anxiety and created a range of luxury sedans to bring electric vehicles into the mainstream. Changed their strategy for 500,000 vehicles from 2020 to 2018. Toyota made EV’s a talking point with the Prius now charts its own course with a belief that Hydrogen Fuel Cells are the future. Toyota launched the Mirai hydrogen car. Volvo Cars have announced one of the most comprehensive electrification strategies. Plug-in hybrids will be introduced across its entire range. It will develop an entirely new range of electrified smaller cars. 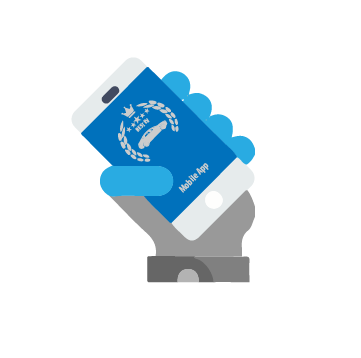 In June 2016 the CEO announced a strategy overhaul with ‘Strategy 2025’ which aims to boost profit and push aggressively into new technology services. Volkswagen targets 20 EV and Hybrid EV’s by 2020. 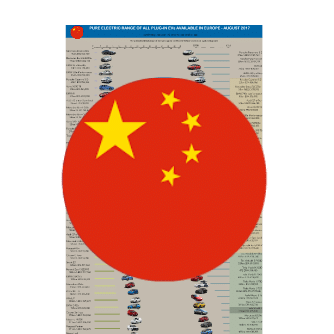 China is the world leader when it comes to EV sales. 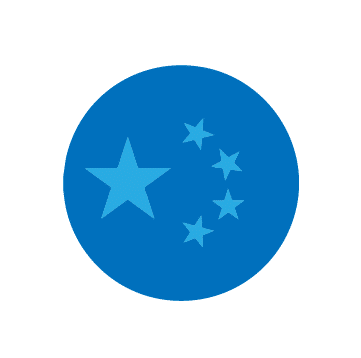 Bellow is a summary of the electric vehicle strategies of auto brand’s in China producing electric cars. 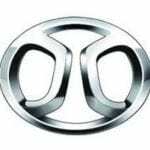 BAIC is the 60% Chinese Government owned automaker Beijing Automotive Industry Company. The company launched a supercar, the Arcfox-7 in April 2016. 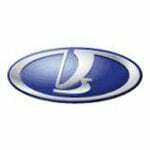 BAIC raised $460mln in an IPO for its Electric Vehicle unit, BJEV. 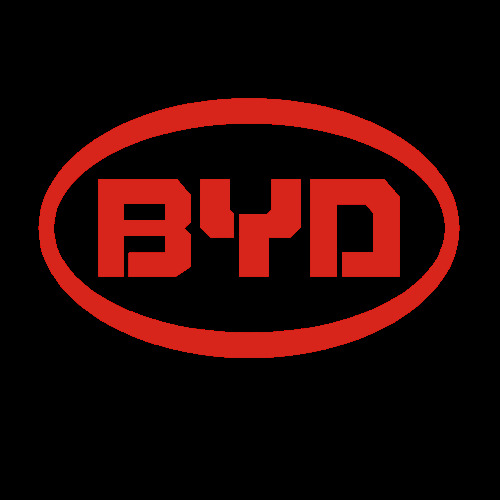 BYD was the biggest EV maker in the world for 2015. Has a 7+4 strategy, where 7 is all the modes of transport and four all other off-road battery sectors. Warren Buffet is a shareholder in BYD. 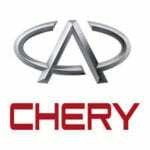 Chery is a leader in the EV space with one of the first production cars as far back as 2009. 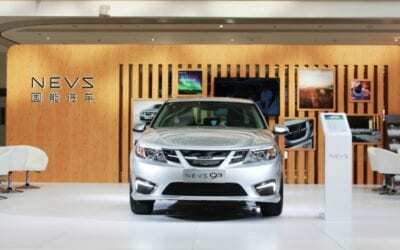 In March 2016 Chery was honored with “Best Globalization Strategy for the year 2015” among Chinese Vehicle manufacturers. Started by Chinese company LeTV, the Californian based start-up’s strategy centers around a modular platform, like LEGO, whereby it can mix and match a small number of components and add it to a single rectangular base to create various models. 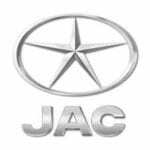 JAC Motors crafted its EV plan in 2002. An early mover in the Chinese EV sector. 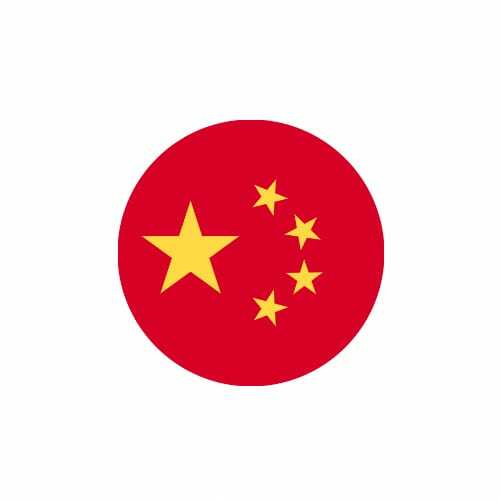 In 2012 Kandi Technologies signed a strategic cooperation agreement with the city of Hangzhou to supply 20,000 EV’s for the city’s pilot EV leasing program. 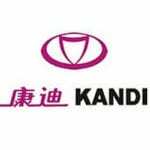 In 2013, Kandi and Shanghai Maple formed a 50/50 EV joint venture. 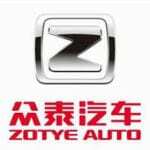 Zotye was one of the early leaders in EV sales with is A0 and A00 class EVs but failed to retain its commanding position as new brands entered the market. 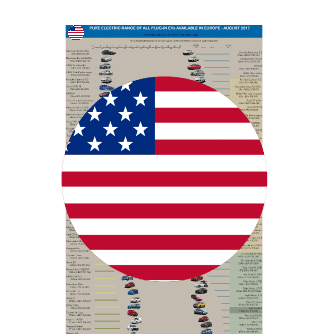 Technology advances and the failure of big auto to take a commanding lead in the EV sector opened the door for a large number of new car companies. Here is a list of EV start-ups that have yet to produce a production model. Although not an EV the Elio is classified as a green vehicle and competes with PHEV and EV’s on efficiency. Elio faces some challenges as the National Highway Traffic Safety Administration is proposing changes that could exclude three-wheeled vehicles configured like passenger cars. Shockwave Motors unveiled a unique 3 wheel EV and aims to make electric cars cool by providing a high-performance electric roadster that’s economical, pollution free, and just plain fun to drive! 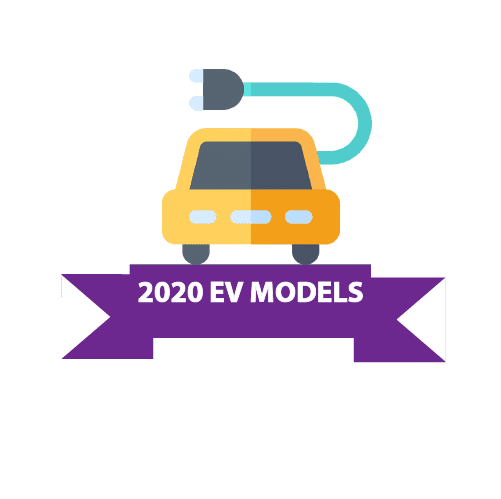 Developing EVs is a risky business, particularly in the early years at the start of the decade. 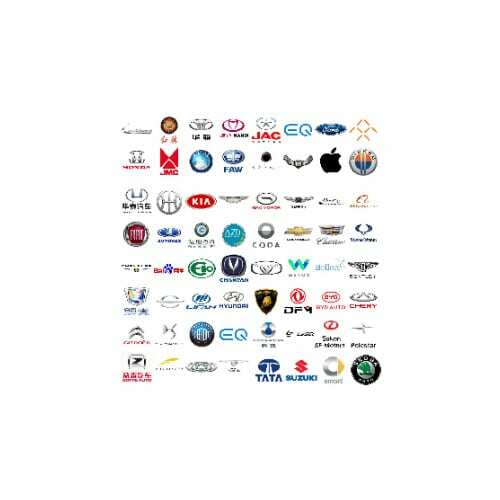 Here is a list of EV brands that does not exist anymore. 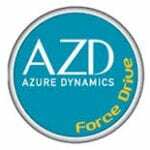 AZD was a collaboration between Ford and Azure Dynamics of Canada. 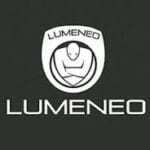 Full capacity of the plant was expected to be 700 units per year. Azure Dynamics filed for bankruptcy in 2012. 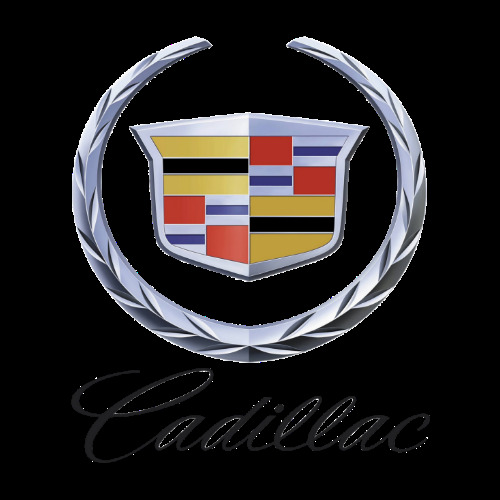 Produced by Coda Automotive exclusively for the California market. Only 117 units sold in 2012-2013. Coda filed for Chapter 11 in 2013. 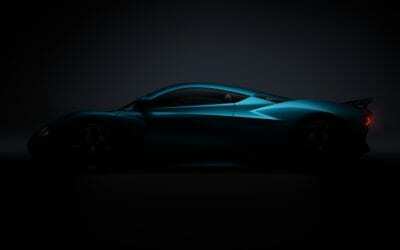 After filing for bankruptcy in 2012 the company is restructuring to launch its awesome supercar. Fisker models were assembled by Manufactured by Valmet Automotive in Finland. Made in Cerizay, France. 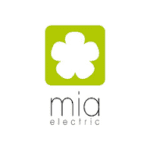 The Mia was launched in 2012 and ran into financial difficulty in 2013. The vehicle came in 3 trims, the Mia, Mia L, and Mia U (aka Mia K). Part of the Toyota stable basing its drivetrain on Toyota’s Hybrid Synergy Drive. 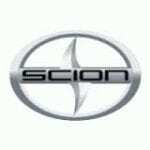 The brand has been shuttered early 2016 and was absorbed by Toyota. The Th!nk City is an electric city car that was produced by Norwegian carmaker Think Global. 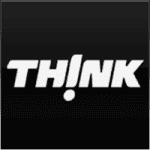 Due to financial difficulties, production of the Th!nk City in Finland was stopped in March 2011. Th!nk used Zebra battery technology. We hate spam just as much as you, so be assured we will only send you one email a week with real news. Stay up to date with the latest news on electric vehicles and autonomous electric vehicles.